Early literacy is the foundation of formal education for all the children and we at SNEH focus on imparting early childhood education along with holistic development of children from the marginalized background through our community-based preschools. 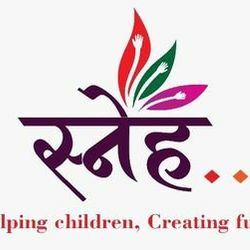 This campaign is for sponsoring the preschool education of children from SNEH Preschools. By paying 6000/-, the early literacy of one child will be ensured for one year at SNEH. After the children finish their early education, we facilitate the RTE admissions of our students to make sure formal schooling without having being to pay any tuition fees aiming to zero dropouts.